For foreign nationals who desire to live or work in the United States through investment, two types of visa are available: the EB-5 Immigrant Investor Visa and the E-2 Treaty Investor Visa. The amount of capital required and the residency status afforded by these two investment visa types differ, and so anyone seeking to gain residency status in the U.S. through an investment should take the time to understand these differences in order to select the path that fits their situation best. Created by Congress in 1990 through the Immigration and Nationality Act, the employment-based fifth preference visa, or EB-5 Visa, is unlike other types of U.S. visas in that it is the only employment-based visa that also requires the applicant to invest in a U.S. commercial enterprise. The EB-5 Immigrant Investor Pilot Program is administered by United States Citizenship and Immigration Services (USCIS), and through this program, foreign investors can obtain permanent resident status—and eventually citizenship—for themselves and their dependent family members. 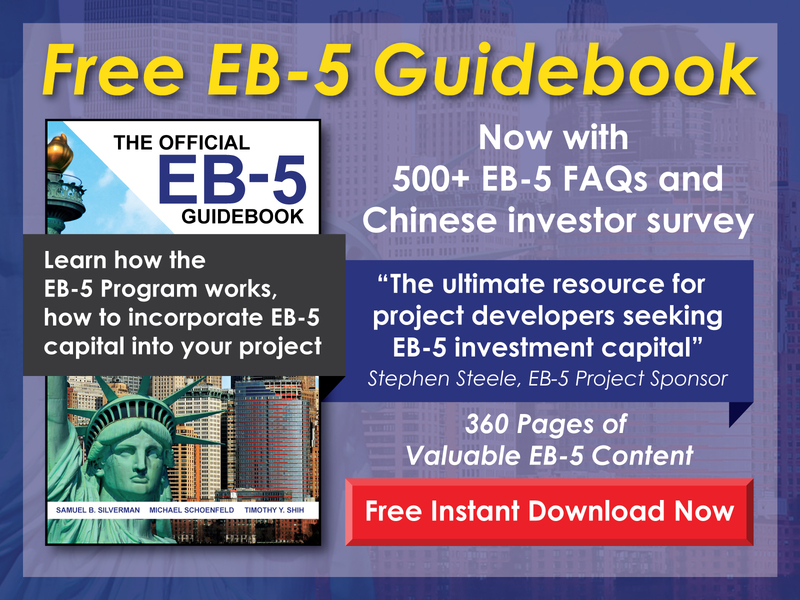 The EB-5 Program requires applicants to invest a minimum of $1,000,000 into a new commercial enterprise in the U.S. This investment threshold is only $500,000 for investments located within targeted employment areas—which are rural areas or areas of higher-than-average unemployment. In addition to the required capital, a number of criteria must be met in order for the investor to qualify for a Green Card. For example, the new commercial enterprise must create 10 full-time jobs per EB-5 investor, and the investor must be sufficiently engaged in the ongoing management of the enterprise. 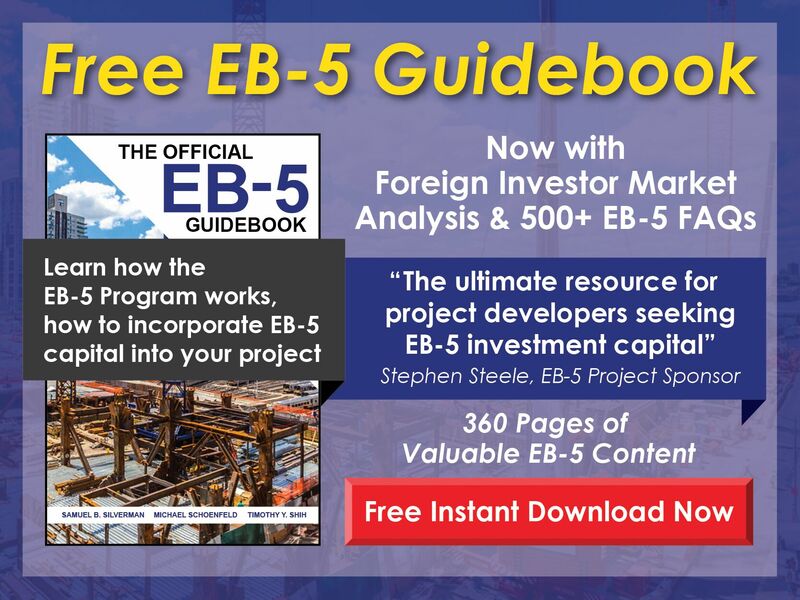 If all of the criteria for the EB-5 Program are met, the investor and his or her family will be able to apply for permanent resident status and ultimately for U.S. citizenship. The E-2 Visa is a nonimmigrant classification that enables foreign nationals from treaty countries to enter the United States on the basis of a business investment. This investment may establish a new enterprise or purchase an existing business. In addition to the investor, his or her employees (or the employees of a qualifying organization) may be eligible for the E-2 classification. The dependent family members of treaty investors and eligible employees may also be able to apply for E-2 nonimmigrant status. The E-2 Visa allows an initial stay of no more than two years, though extensions of up to two years can be granted. And E-2 nonimmigrants may be granted an unlimited number of extensions. One of the key differences between the EB-5 Visa and the E-2 Visa, however, is that EB-5 investors are seeking permanent residence in the U.S. while E-2 treaty investors must maintain an intention to leave the U.S. upon the expiration or termination of their status.